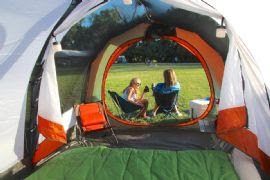 Take the drive and packing stress out of camping. No need to pack the stove or even pull out the cooler. Tickets to this overnight event include delectable catered 'glamp' food, drinks, as well as adult beverages, and activities for a great cause. Camp for outdoor education. 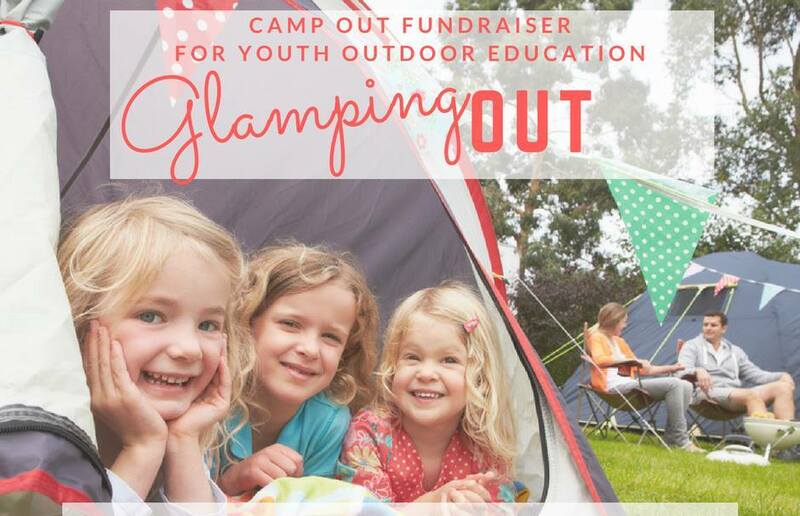 Join us for a fun night of camping benefiting SVC's Youth, Education and Stewardship programs! 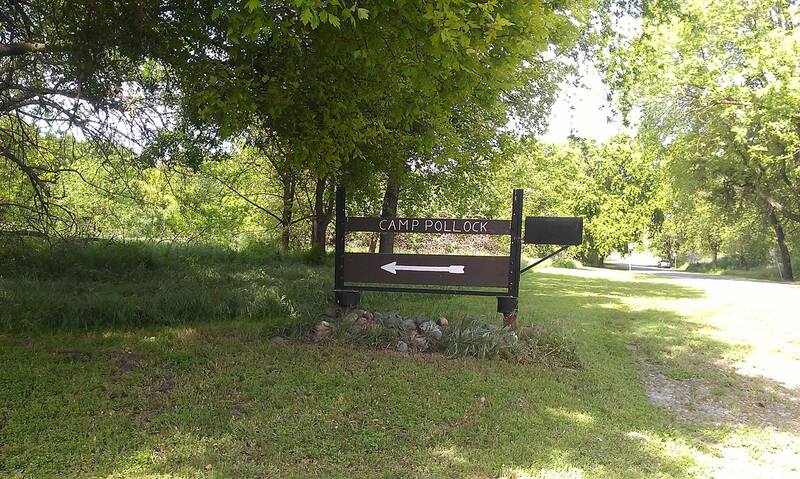 This overnight adventure will take place at Camp Pollock, Sacramento, on Saturday, June 30th from 4:30pm through Sunday, July 1st at 9:00am. 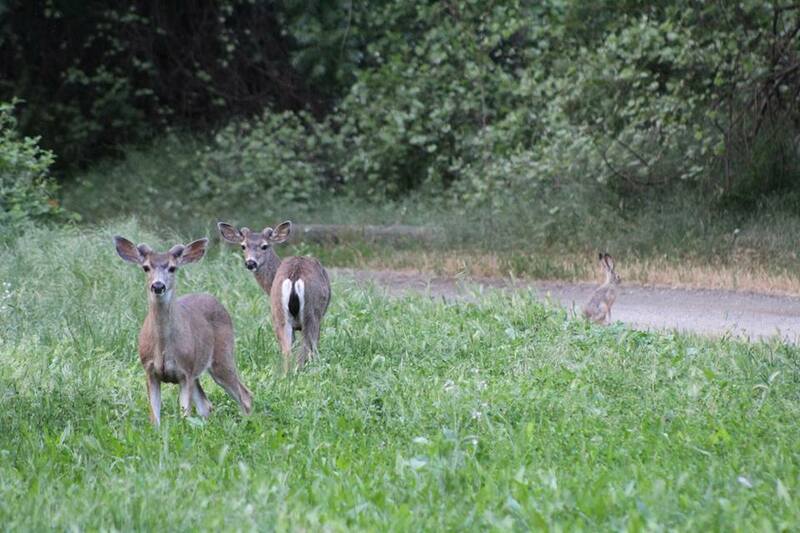 This is a twilight camp-out fundraiser with delicious camping food and drinks provided by SVC on Saturday night and a light continental breakfast Sunday morning. There will be before and after dark fun for the entire family, including lawn games, a scavenger hunt, kid-friendly movie, and the opportunity to participate in stand-up paddle boarding on the river. Make sure to bring a tent, lawn chair, sleeping bag, flashlight, and comfortable camping clothes. Can't wait to see you there! Register Early and Pay Online to Save! Early Bird Registration through June 15th for ONLY $35. Youth 16 and under are free. Register June 16th - June 25th for $50. Youth 16 and under are $5 each. Register June 26th - June 30th for $55. Youth are $10 each.